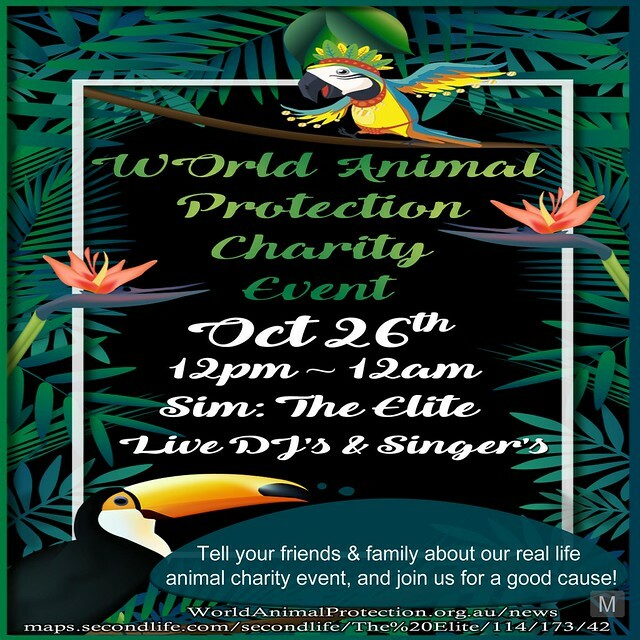 From 12pm-12am, join us for a huge event to raise funds for the World Animal Protection organization that helps RL animals! Join the group for free, here. The Gimme Gacha group is free to join, here.